Twin Kennedy return to ACMA. Gene Martin opens. 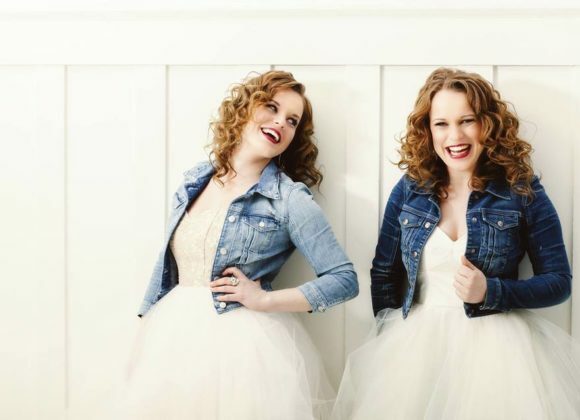 The ACMA is happy to welcome The Twin Kennedy’s back to our stage once again! Opening for Twin Kennedy is our own Gene Martin! Gene Martin, AKA Smokey Daytona, Grew up in Maine, though at age 80, he still wonders if he is grown up yet. He left home as a teenager to get an education, spent a year as a battalion surgeon in Vietnam, and settled down to practice radiology in upstate NY. He and his wife, Nancy, moved to Florida in 2003 to retire, but he kept working for 8 more years. Folk music has always been his passion since he started singing and playing Oh Susanna, and Camp Town Races with his little sister, using her plastic ukulele when he was 16. He took up the banjo, and finally the guitar which has been his constant companion ever since, and he has sung in choruses, glee clubs, and church choirs since childhood. In 2015 he adopted the pseudonym, Smokey Daytona, and wrote his first Florida song, Florida Sunshine, which has gotten over 2000 hits on Youtube, enough to earn him a substantial income of about $1.28. He joined the ACMA last year, and continues to write songs. His favorites are about Florida, his adopted home state. Visit smokeydaytona.com, listen to the music, and read travel logs of the many places in the world he and Nancy have visited.